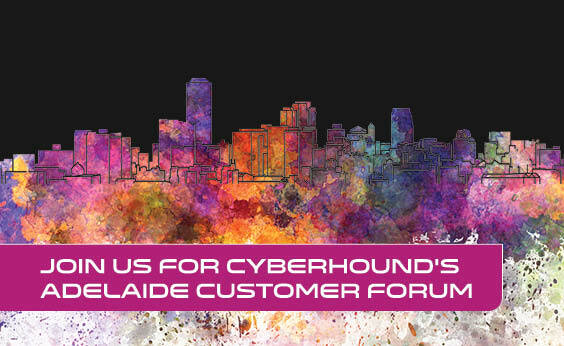 We are delighted to invite you to our first Adelaide Customer Forum for 2016, hosted by our new Regional Manager for SA, Matthew Iadanza. This event will be a great opportunity to speak with our Senior Solutions Architect and the team about recent changes in our business. A light lunch and refreshments will be served at kick off of the forum.